Tweak :: Schecter Stiletto Studio 5 [9.2 lbs] — Chubbuck Guitars :: making & repairing Guitars in a old building just north of Boston, Mass. 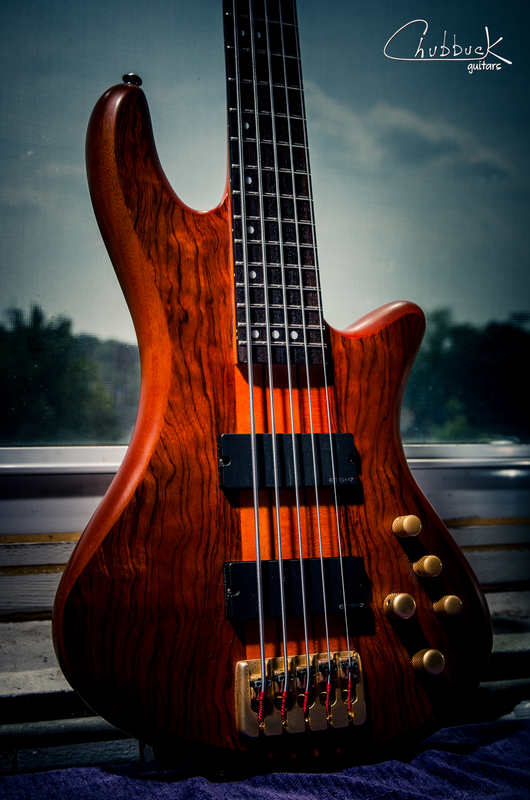 A player dropped by with his 5 string bass for a truss rod tweak to add relief. He was getting buzzes on the low frets because of the overly straight neck.